Could Ring and Google put aside their business rivalry on behalf of consumer needs? If you’re a Ring owner frustrated by the lack of Google Assistant support, help may be on the way. 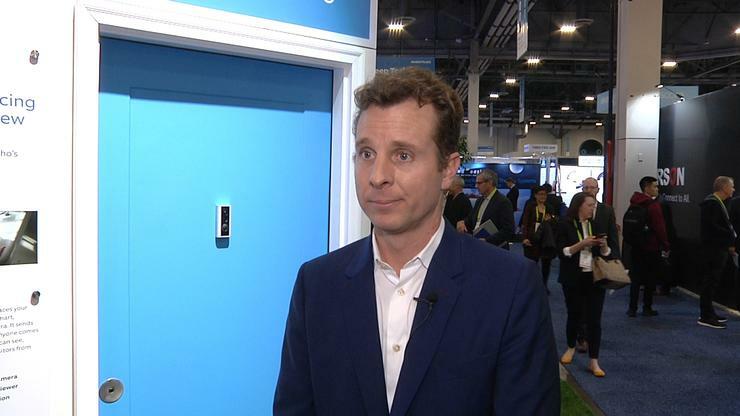 In an interview at CES on Tuesday, Ring founder and chief inventor Jamie Siminoff said one of the tasks facing him is expanding support for third-party products. Some of that is already happening. At CES this week, Ring announced new support for its Ring Alarm system and smart locks from Kwikset, Schlage and Yale. But when it comes to smart assistant support, Ring offers Alexa and nothing else. That’s not a surprise, as Amazon acquired Ring last year and ever since then, customers have been wondering if support for Google Assistant would be coming. I asked Siminoff about Google Assistant and he said Ring is open to working with all platforms. “We’re looking at integrating with all the different types of platforms out there. It’s not just about keeping it internal,” he said. I pressed further, asking if that means we might see Google Assistant functionality at some point in the future? Google Assistant is installed on more than a billion devices, many of them phones, and active users have increased four times in the last year, according to the Google. Adding support for Assistant could open up Ring to customers in the Google ecosystem who are interested in smart home technology, and want full functionality.